There are circumstances where you may want to enable customers to both collect loyalty points and also maintain an account balance. For example, many Butchers shops operate a Christmas savings club, where customers put aside a little money on a regular basis throughout the year so that it is available to spend when they want to make a large order at Christmas time. At the same time, they will still be collecting loyalty points on their regular shopping. The traditional way to manage the Savings Club is in a handwritten book. 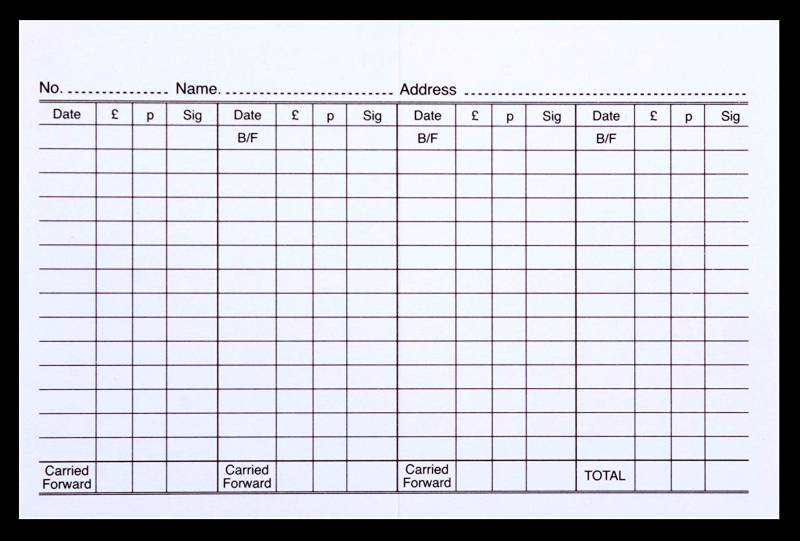 This is simple in principle, but can become difficult and time consuming to manage in practice, let alone the risk of errors creeping into the totals. 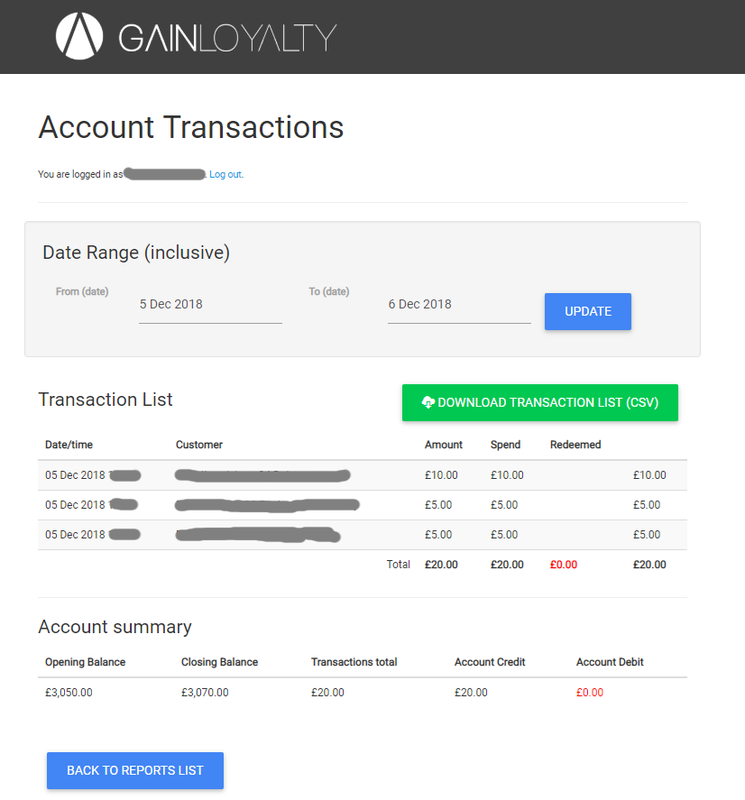 GAINLOYALTY had received a few suggestions from the Butchers sector to add a savings club capability to a customer's loyalty account so that the businesses could run their club efficiently alongside the loyalty scheme, and share the same card for both functions. As a result a customer's savings club account can be accessed simply by scanning their card. The balance can be topped up or redeemed without having to look up the customer in the savings club book. The management dashboard provides up-to-date reports of the funds in the savings club making it easy to keep on top of your finances. 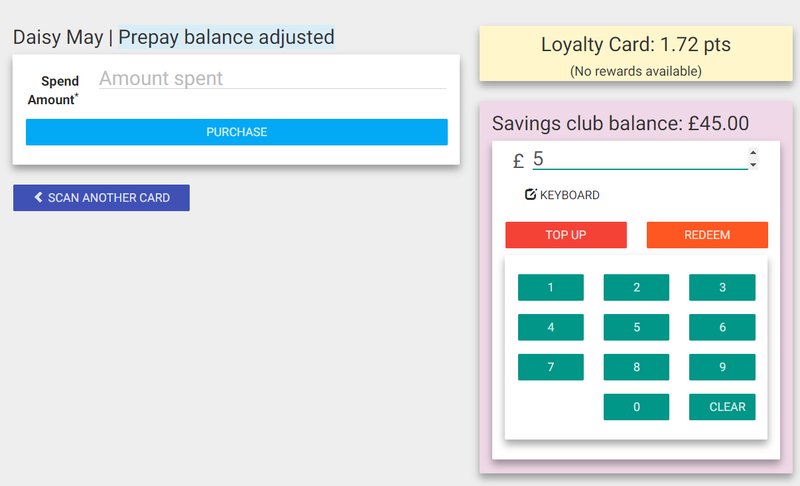 There are now businesses adopting GAINLOYALTY just for the savings club facility. The same facility is being used in the Health and Beauty sector where customers may want to save up for a treatment, or to pre-pay for a block of treatments and decrement part of the balance as each stage of the treatment is delivered.